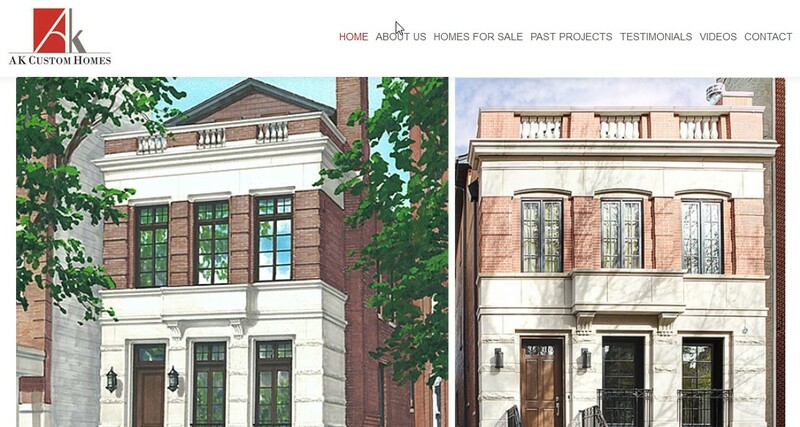 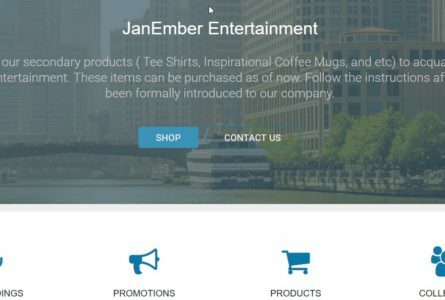 JanEmber Entertainment has one major function which is to record original music and successfully promote it. 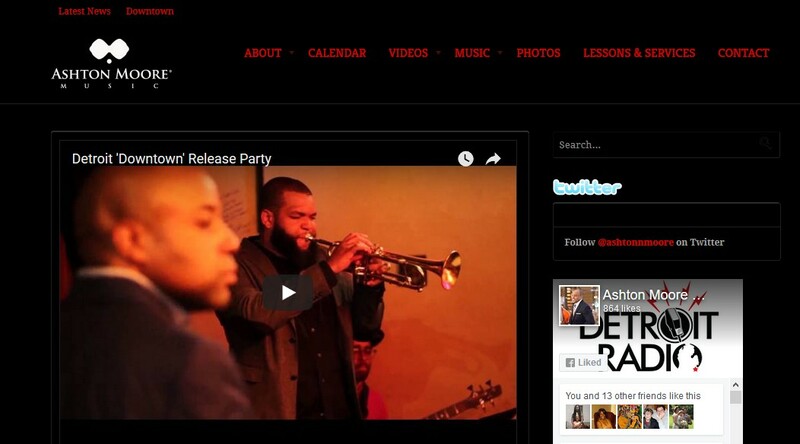 The company consist of a conglomerate of writers, arrangers and producers collectively known as ” Red Line Cafe”. 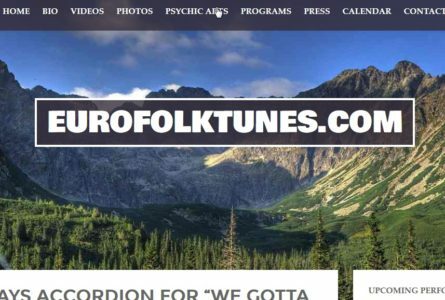 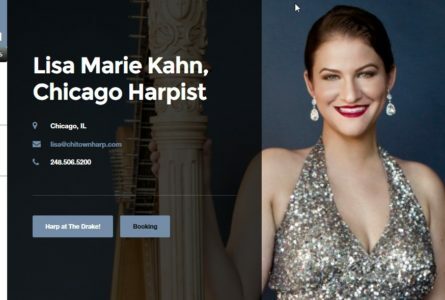 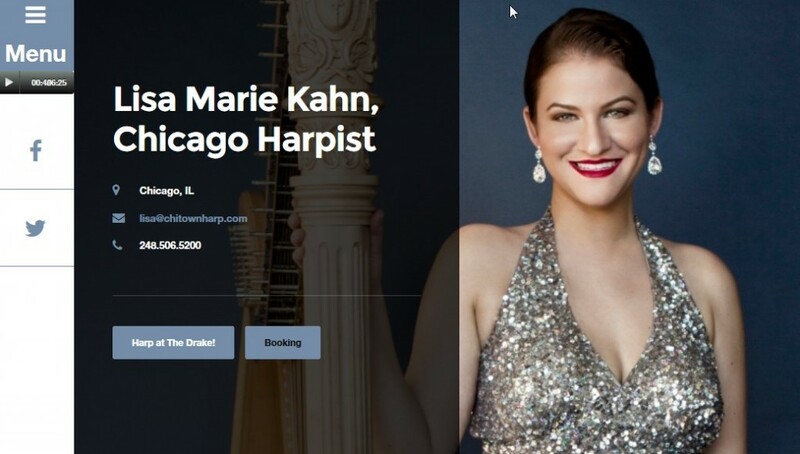 The Brothers of Invention are proud to announce the launch of Eurofolktunes.com, home of Mazurka Wojciechowska, Chicago-based Accordionist, Vocalist, Arranger, Composer/Lyricist. 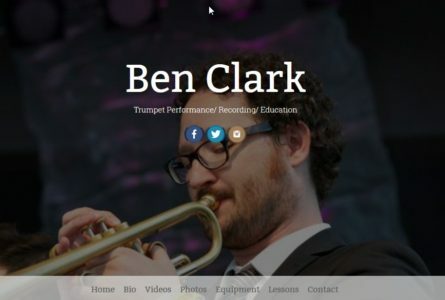 The Brothers of Invention are proud to announce the re-launch of http://benclarktrumpet.com/. 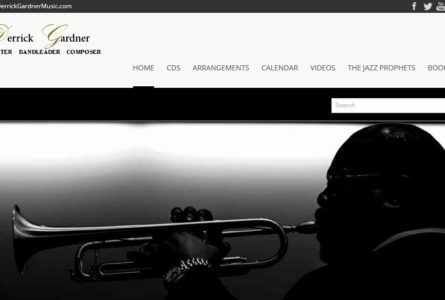 Ben Clark is an accomplished and versatile trumpet player, studio musician, and educator working out of Nashville, Tennessee. 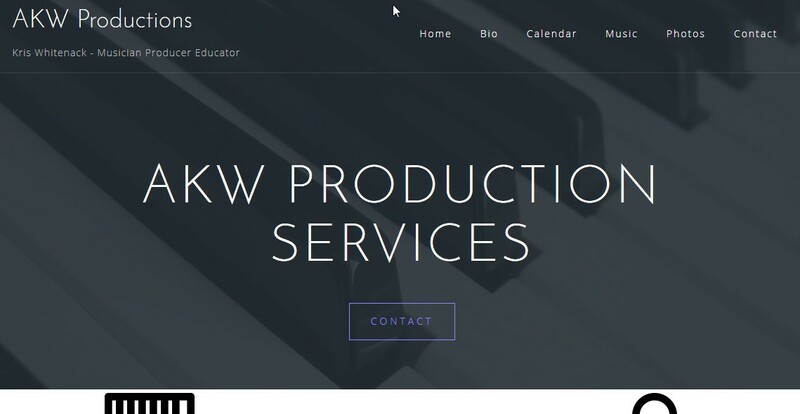 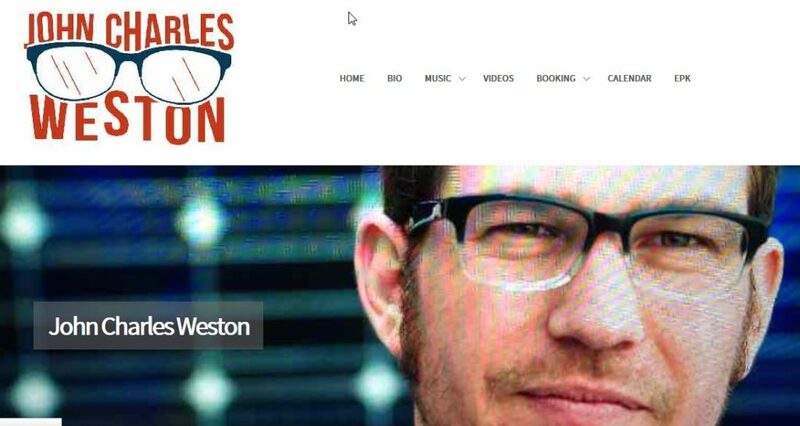 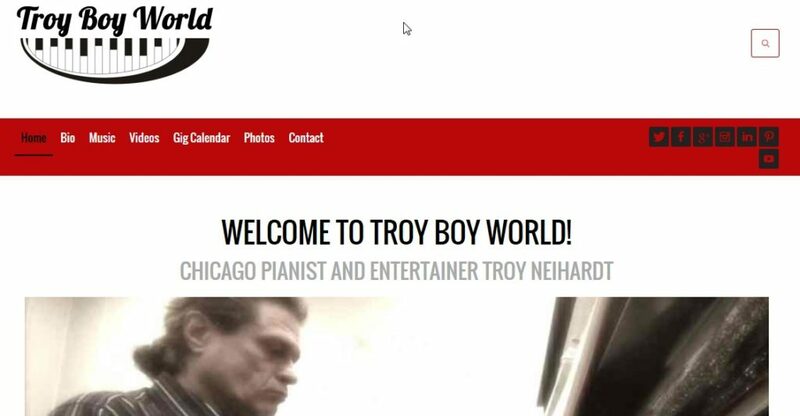 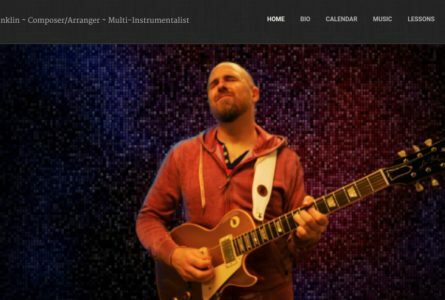 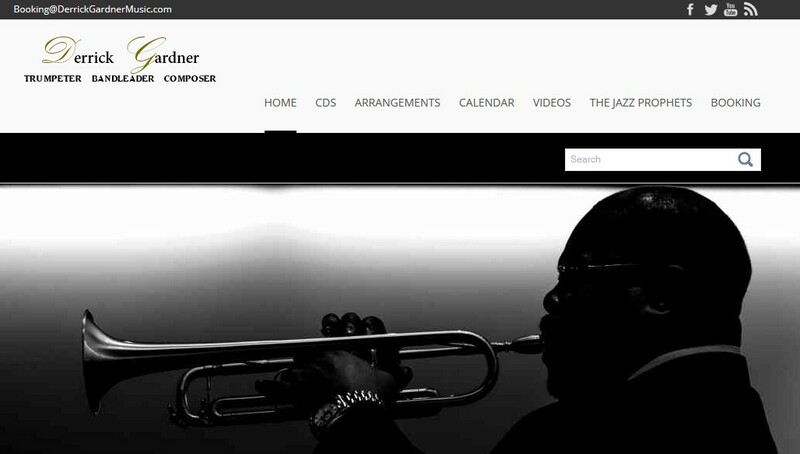 The Brothers Of Invention are proud to announce the launch of Thaddus.com, home of Seattle-based Composer/Educator/Instrumentalist Thaddus Franklin. 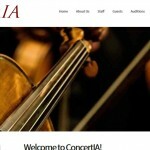 The Brothers Of Invention are proud to announce the launch of ConcertIA.org. 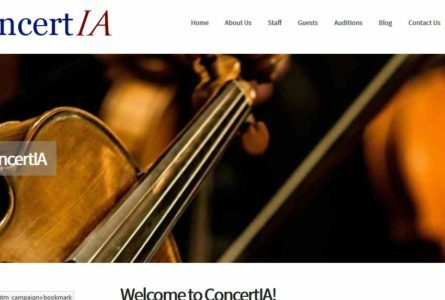 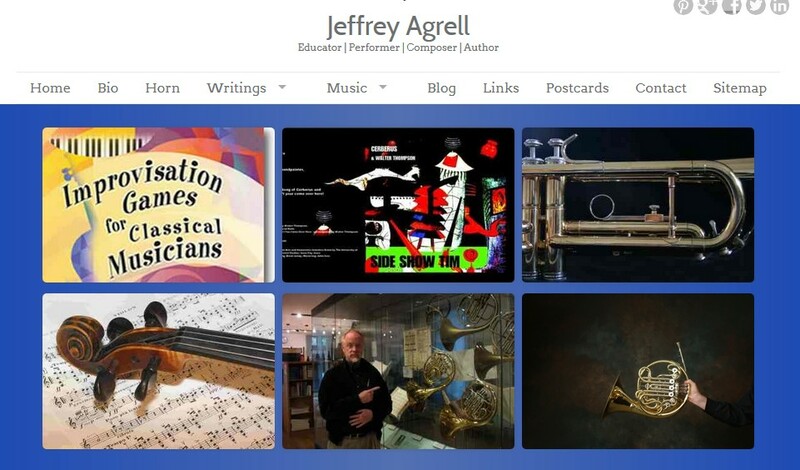 ConcertIA is an Iowa-based non-profit musical consortium whose goal is to bring diverse cultural and educational offerings to the people of the state, thereby enhancing quality of life.